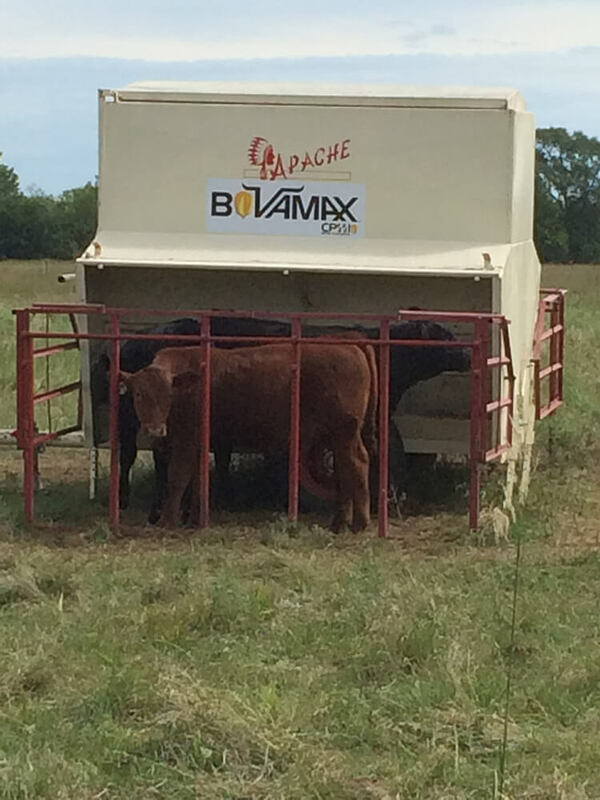 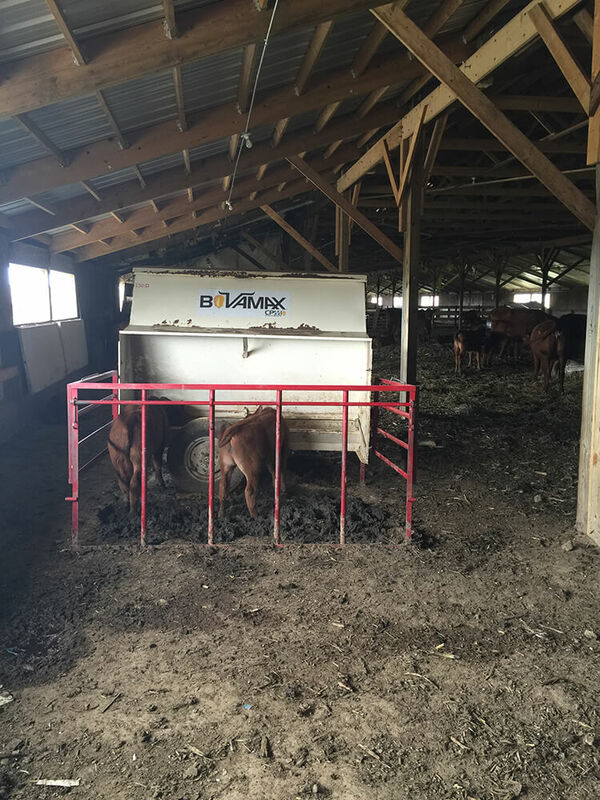 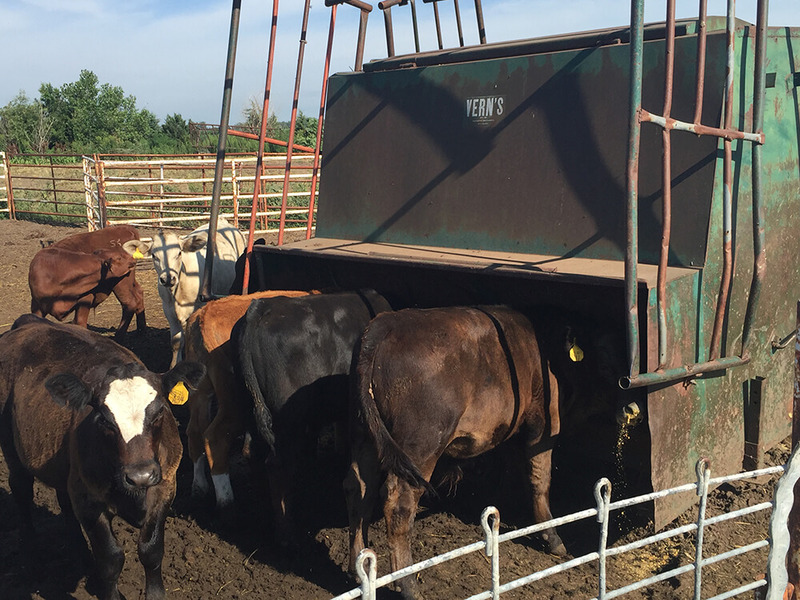 Our team is driven by perfection in what they do every day including providing the best service in nutrition products and services for your livestock needs. 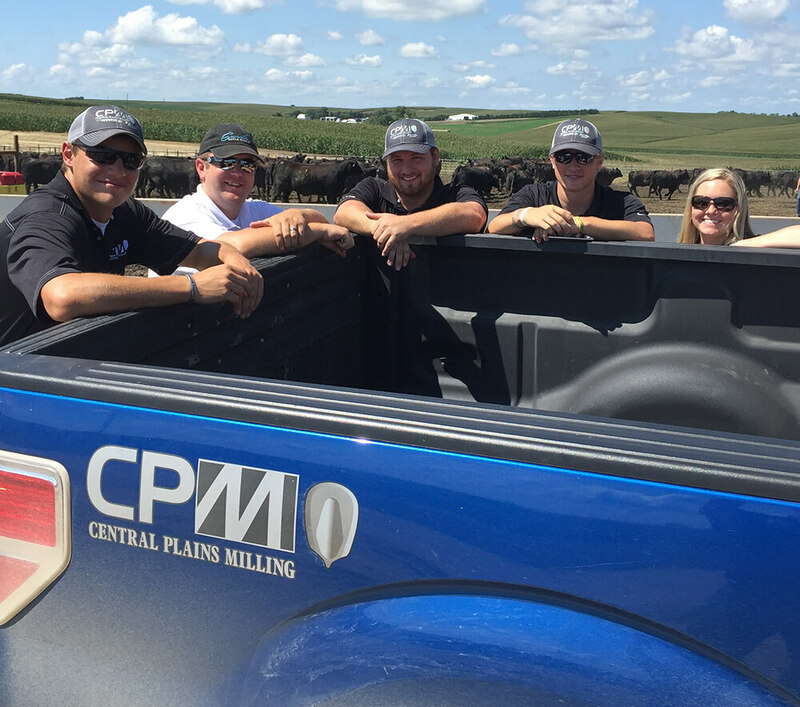 We pride ourselves on building a winning team that creatively serves you to give you confidence in our products. 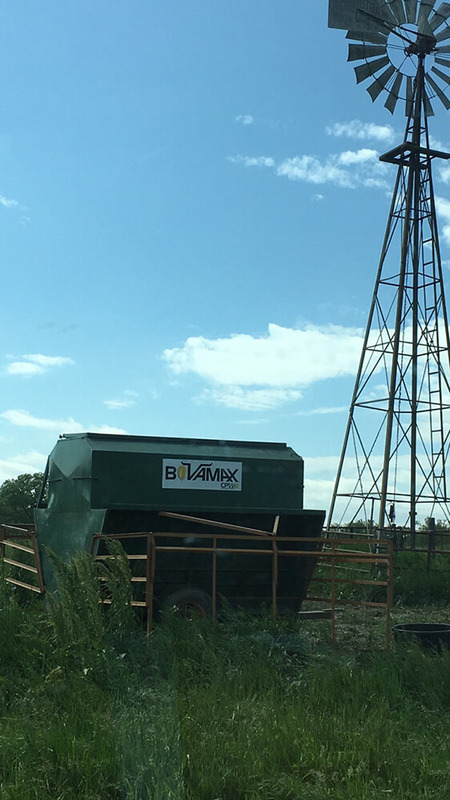 We stand behind our products and solutions. 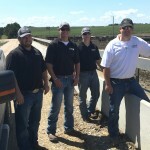 We guarantee that if there is a problem we will be there to help you work through it. 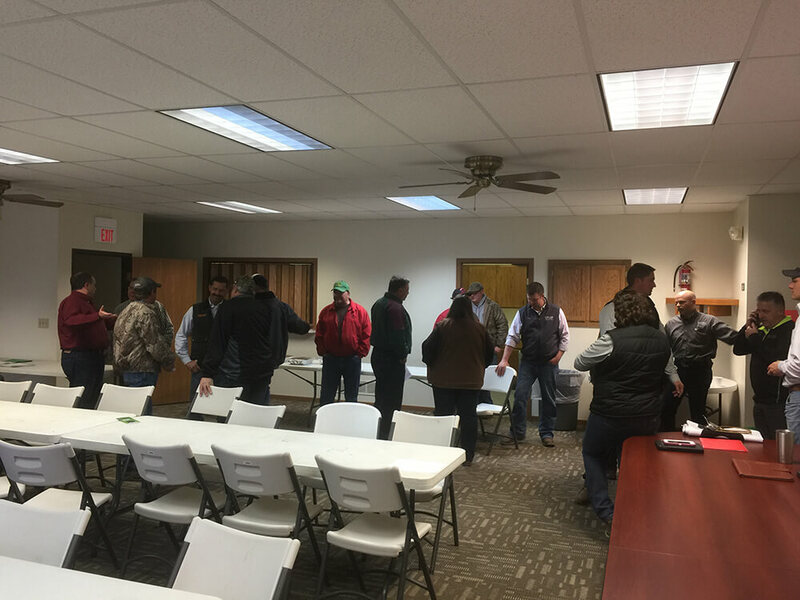 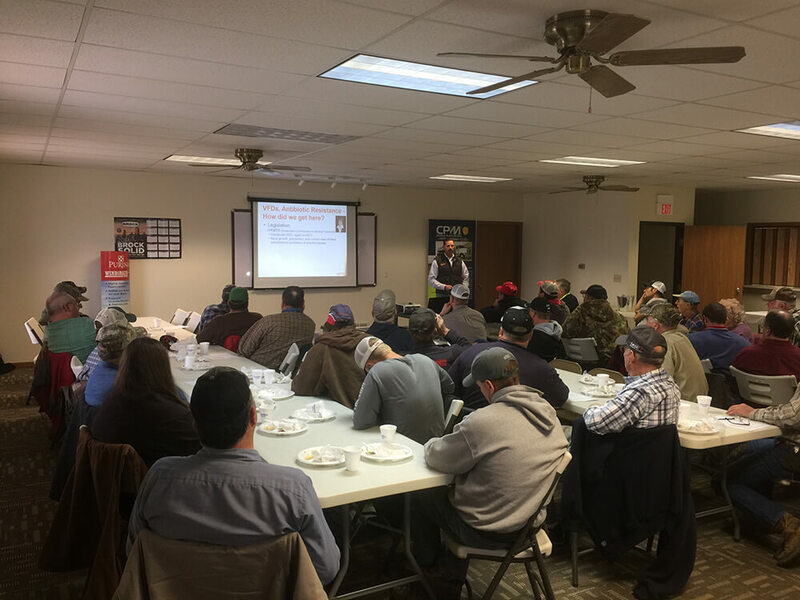 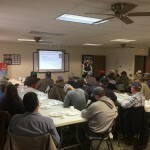 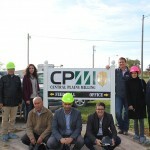 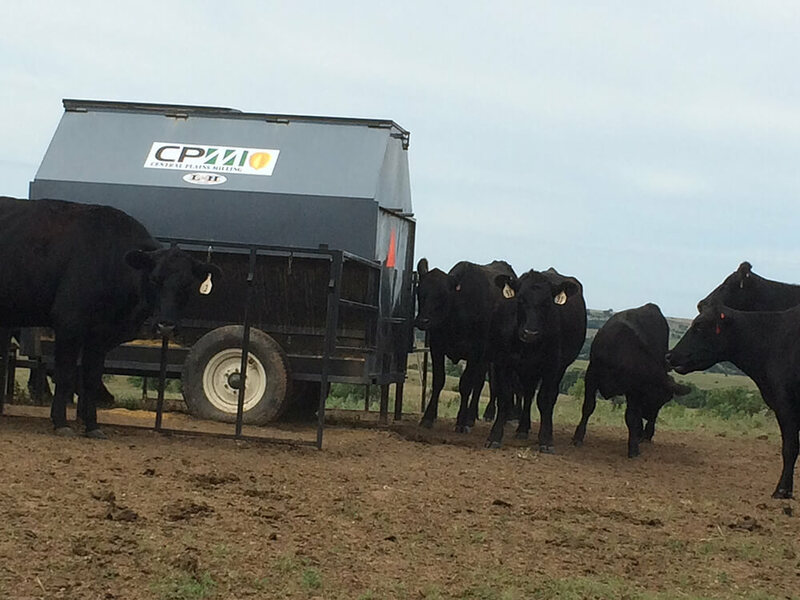 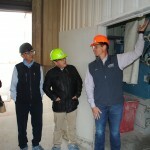 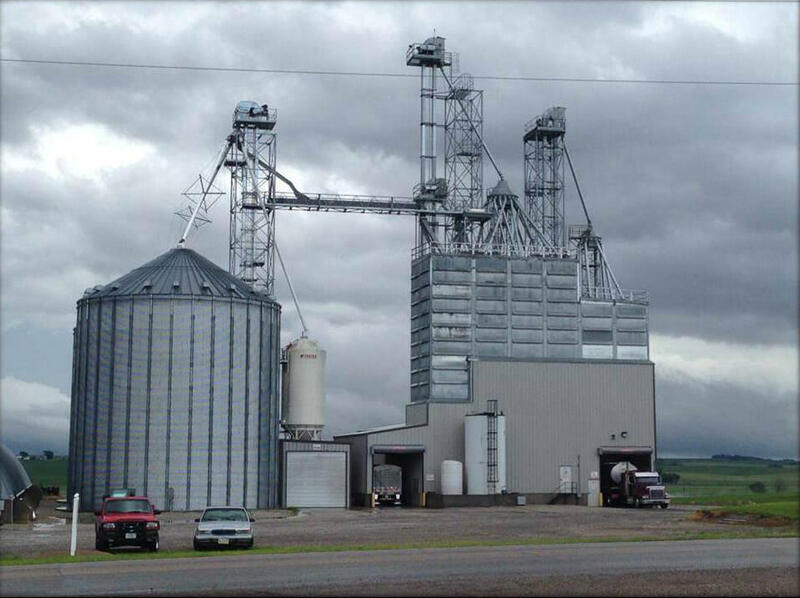 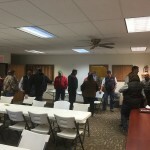 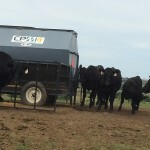 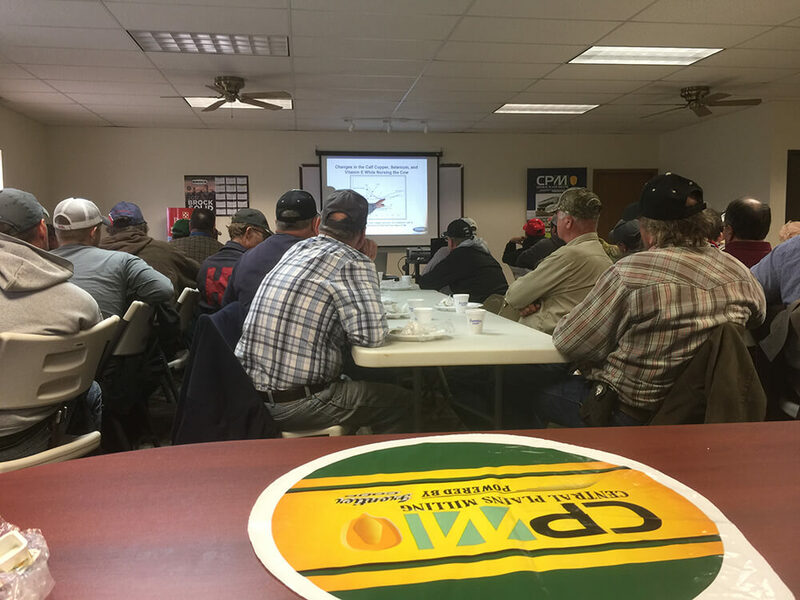 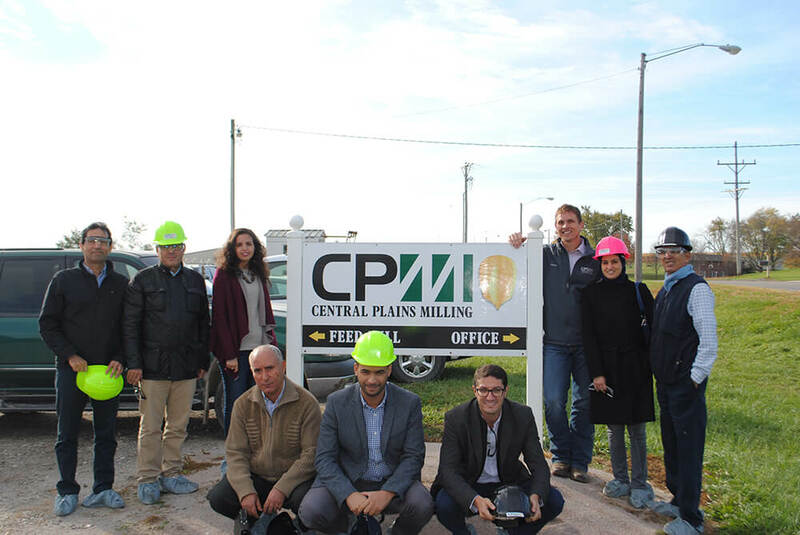 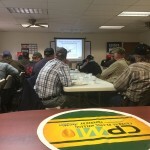 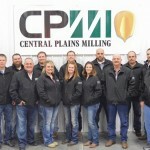 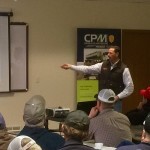 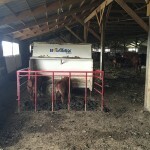 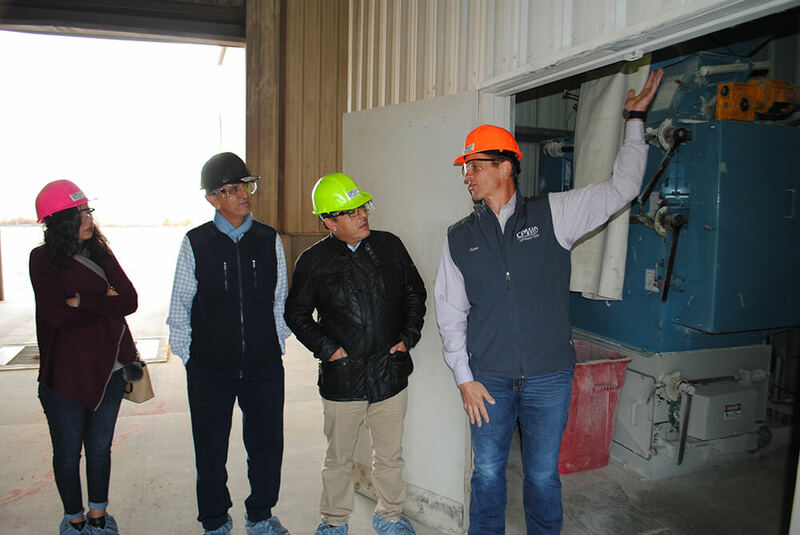 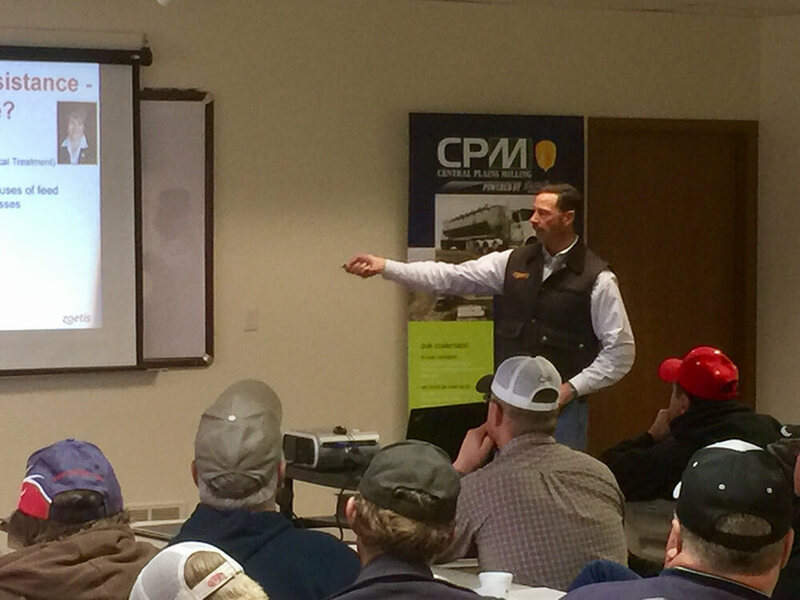 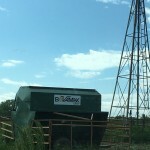 CPM employs a diversified package of techniques to master the art of feed manufacturing. 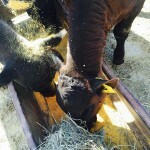 Our computer system permits our team to focus on quality and husbandry, not specific batching. 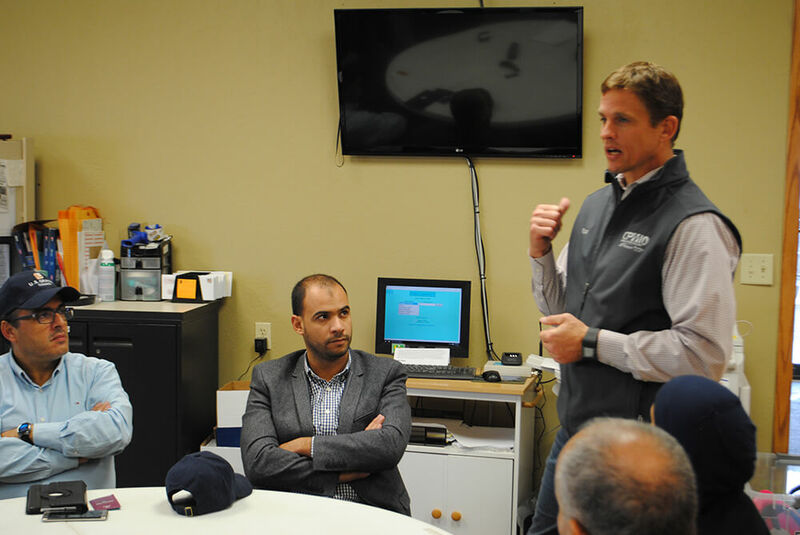 We focus on things such as ingredient quality, micron size, inclusion accuracy and traceability. 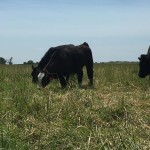 Janessa grew up in Indiana involved in animal agriculture and farming. 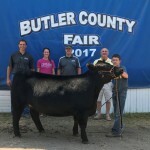 She graduated from Kansas State University in 2013 with her bachelor’s degree in Animal Science, with a focus in biotechnology. 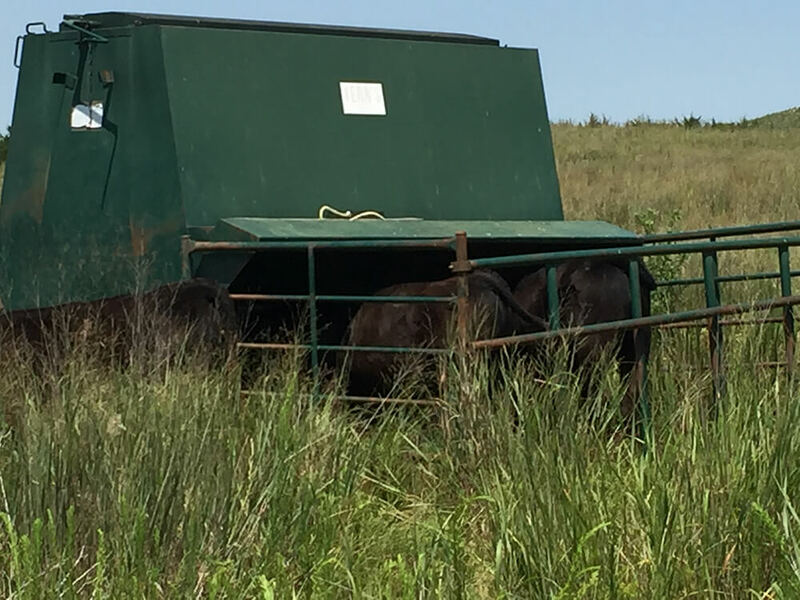 While at K-State she was an active member of the Collegiate Cattle Women, took an artificial insemination course to be certified, and took a short course with Dr. Temple Grandin on livestock handling techniques. 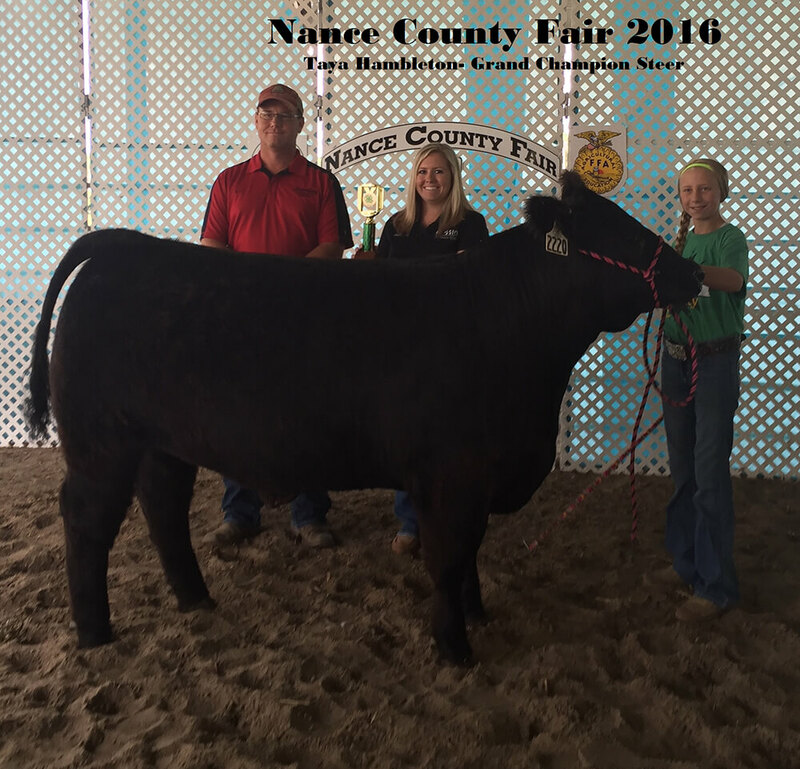 Janessa will graduate from The University of Nebraska- Lincoln (UNL) in May 2016 with her master’s degree specializing in ruminant nutrition. 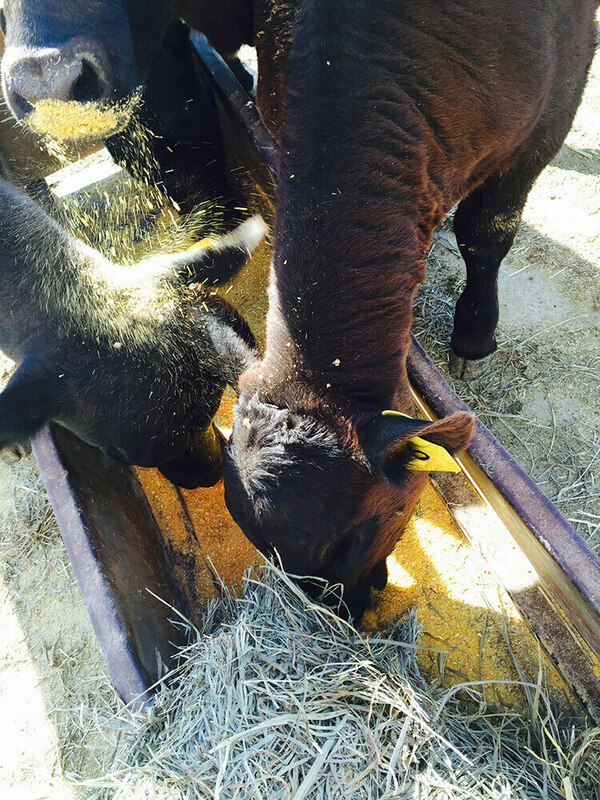 Her research focus was on the new harvest methods of corn residue and its effects on digestibility in cattle. 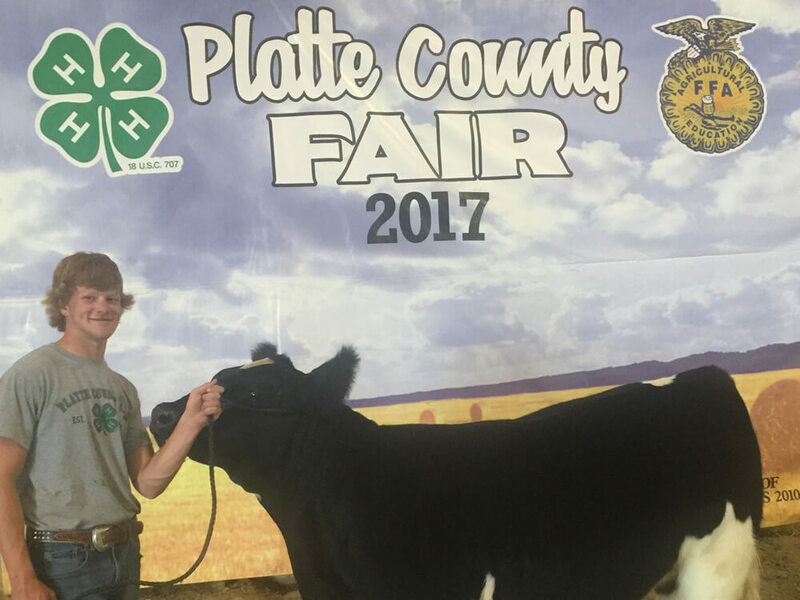 Cody grew up near Canton, SD on a small family farm where he and his brothers raised purebred Limousin and commercial cattle. 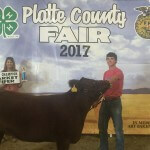 Cody pursued a degree in Agriculture Business and Animal Science at South Dakota State University (SDSU) in Brookings, SD. 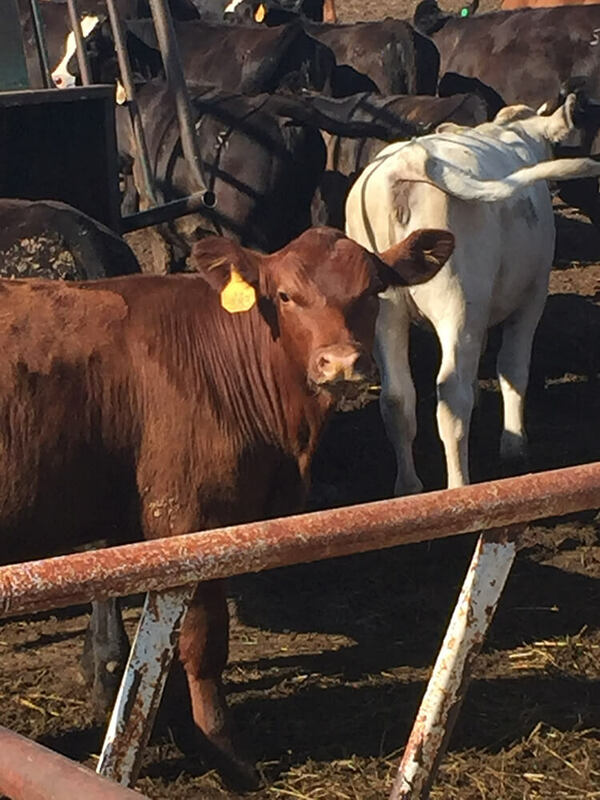 While there, he worked for the SDSU Research Feedlot. 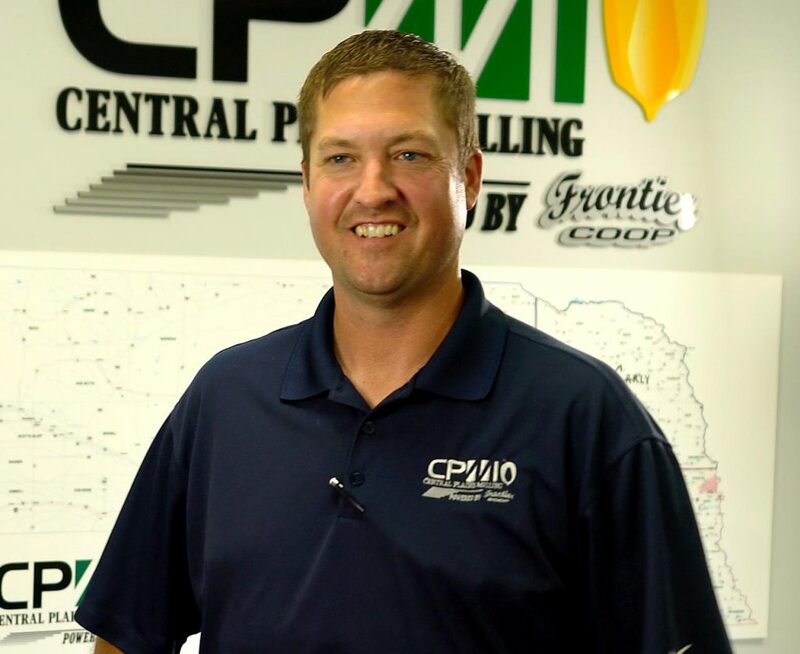 After college, Cody and his wife moved to La Crosse, WI. 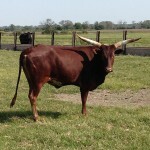 There, he worked for Babcock Genetics at their nucleus barn as the Gestation Manager for about a year and a half. 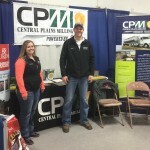 Cody and his wife moved to Gretna, NE in the fall of 2012. 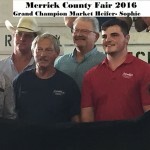 He worked for Farmers Union Cooperative of Gretna before starting at Frontier Cooperative in the spring of 2015 as the Livestock Consultant. 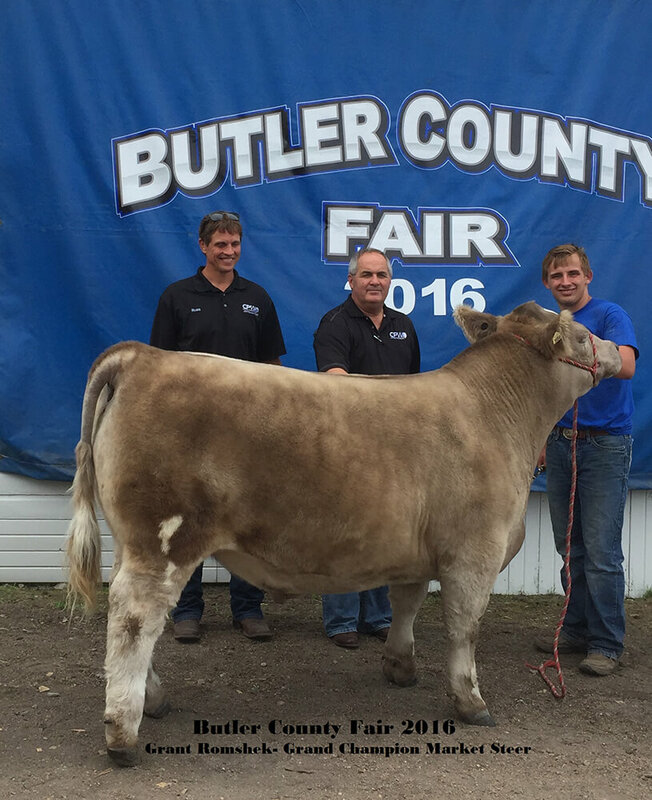 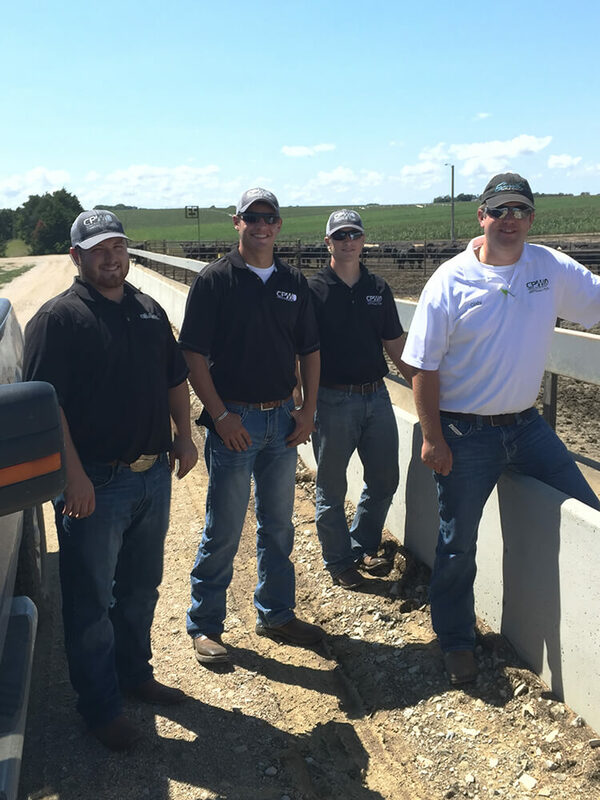 Cody enjoys talking with customers, viewing their livestock, and creating nutrition plans. 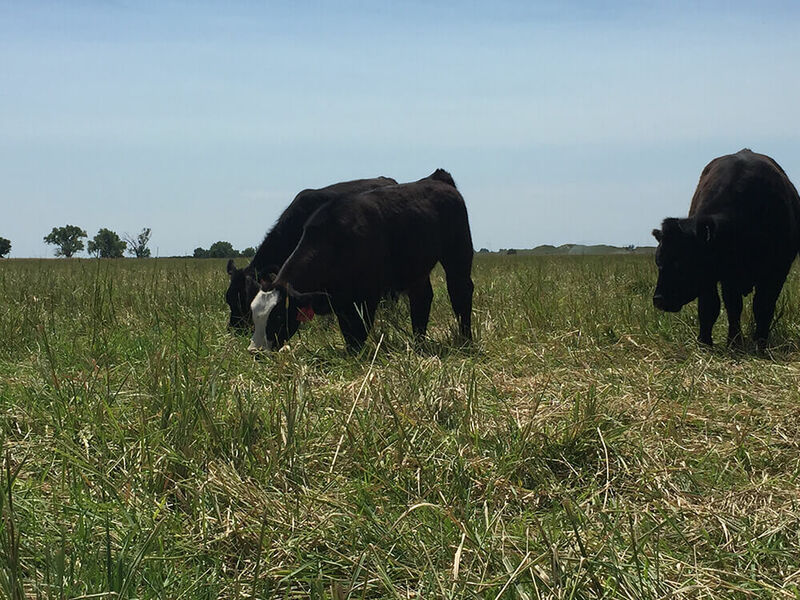 In his free time, Cody likes to farm, hunt, golf, and work with livestock. 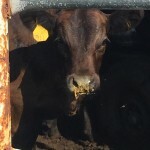 Carly was raised on a family farm north of North Bend, NE. 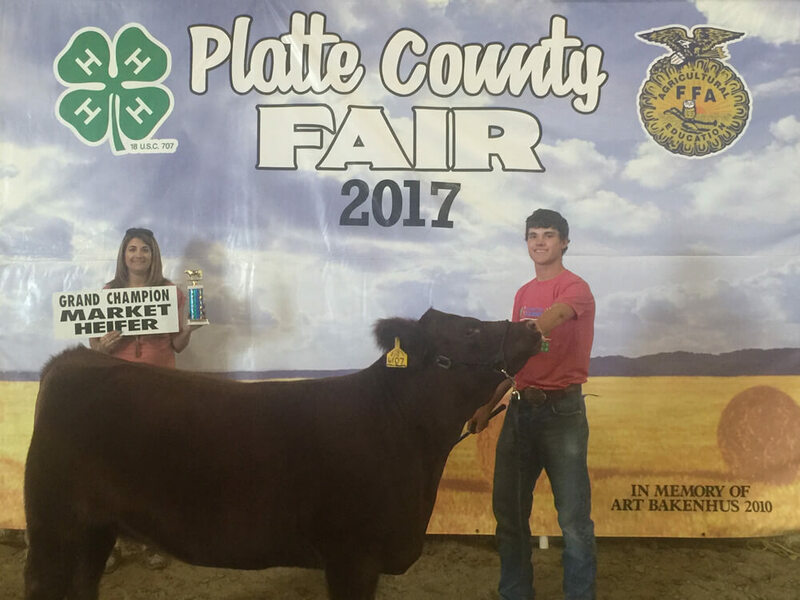 Growing up, Carly was active in 4-H, FFA, and Rodeo. 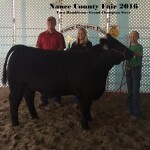 She graduated from the University of Nebraska Lincoln in 2017 with a Bachelor’s degree in Veterinary Science. 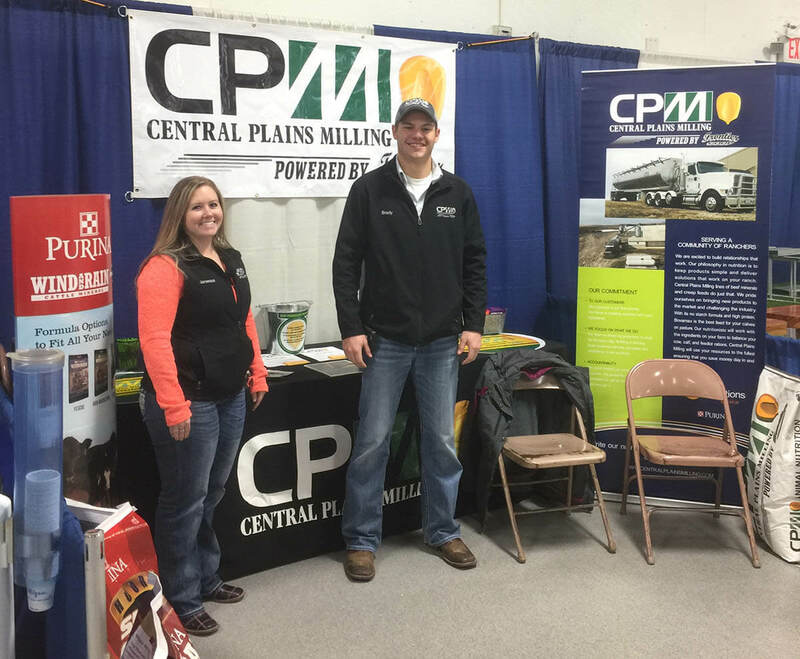 In October 2017, she was hired to work at Central Plains Milling as a Livestock Feed Advisor. 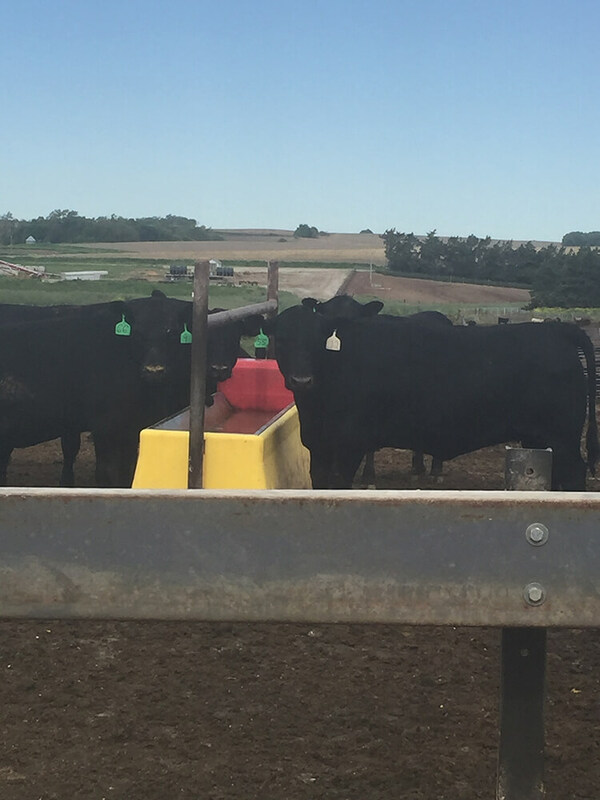 She enjoys visiting with Producers, learning more about their operations, and helping them be successful across their operations. 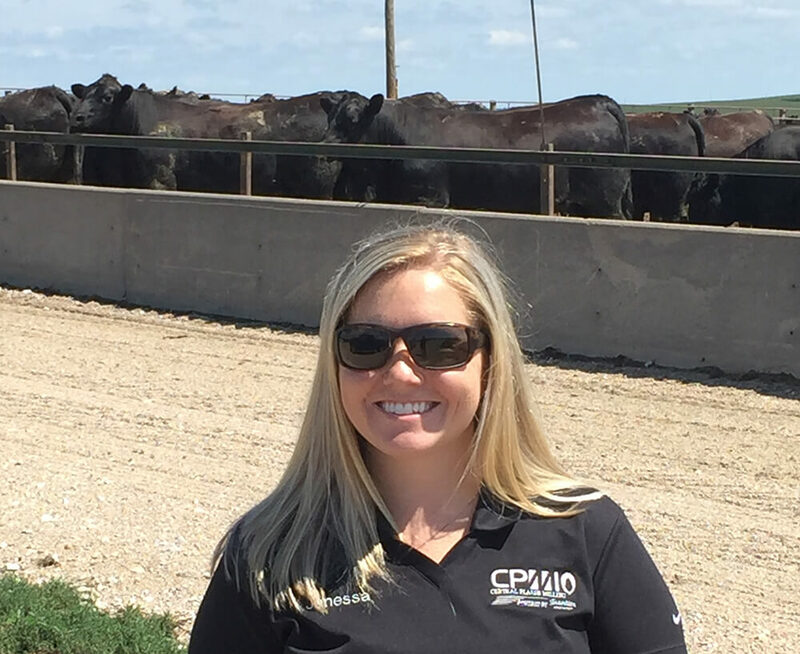 In her free time, Carly enjoys barrel racing, being outdoors, and spending time with her family and friends. 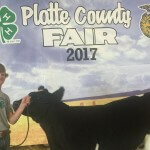 Cory resides outside of Silver Creek, NE with his wife Amber and 7-year old son, Braysen. 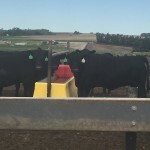 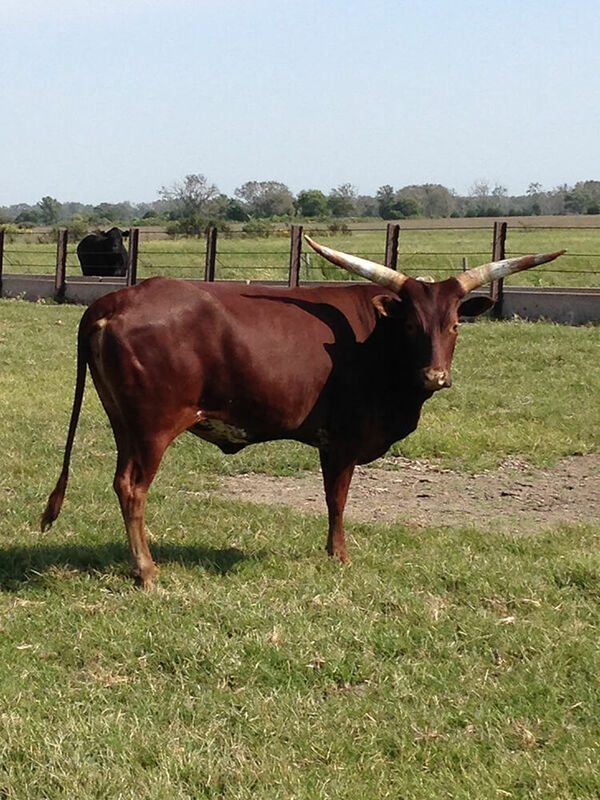 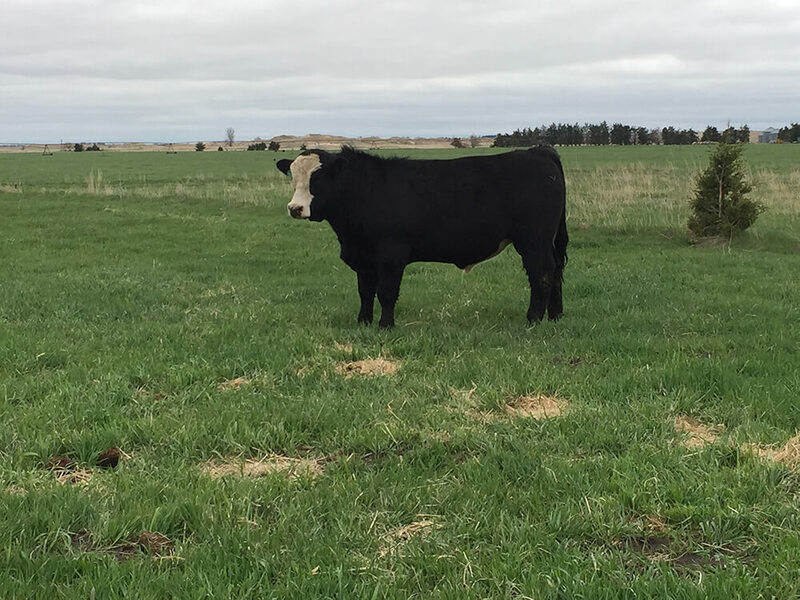 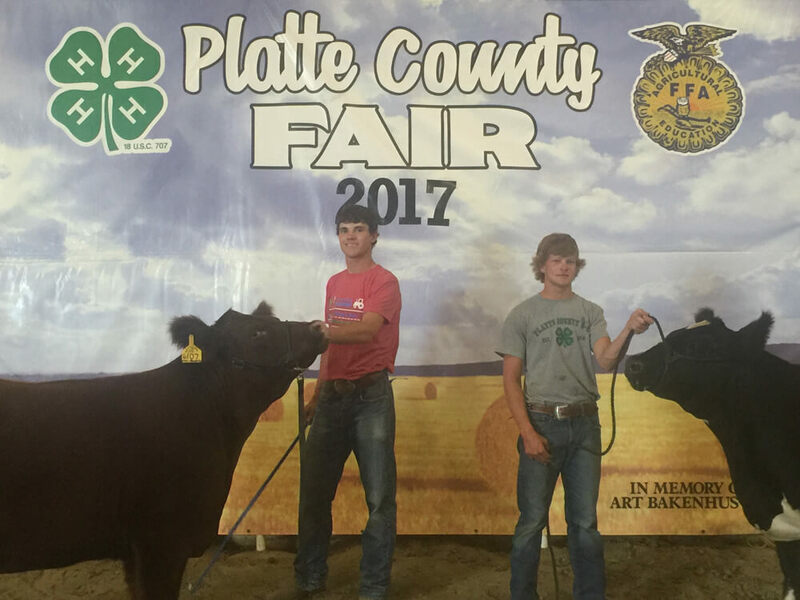 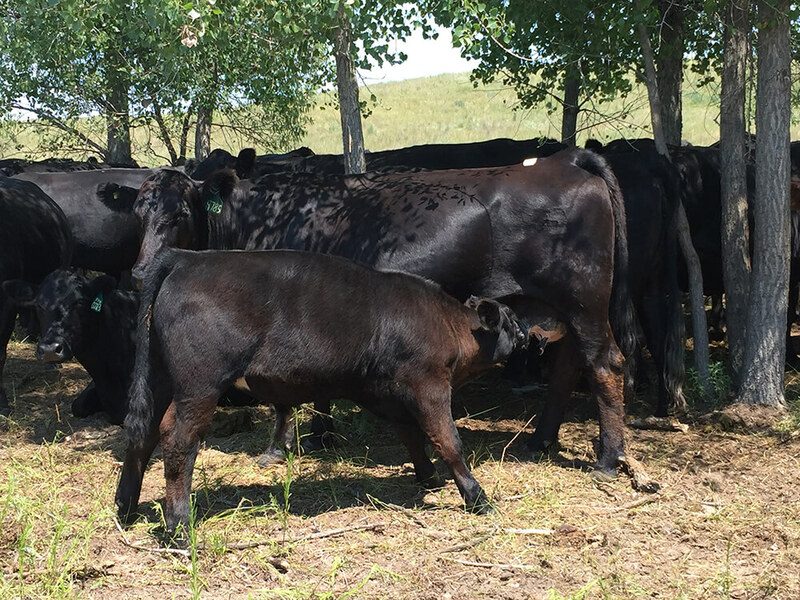 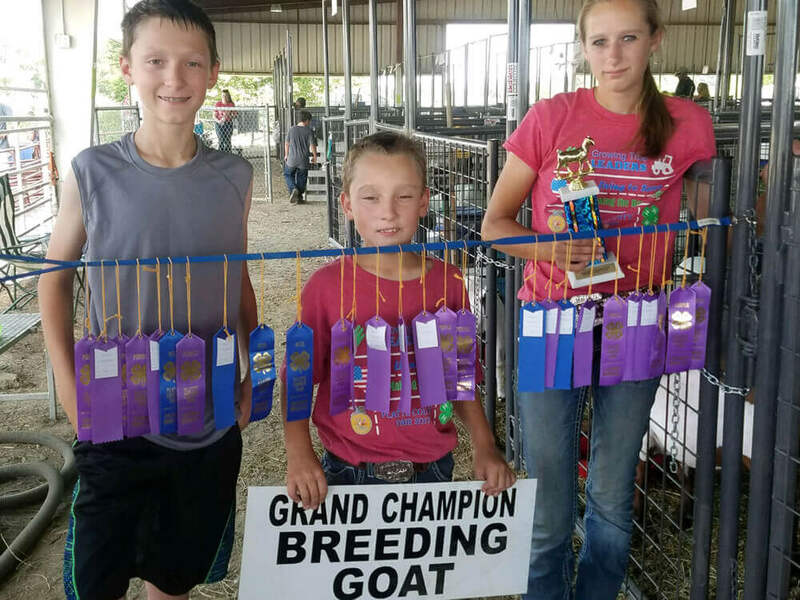 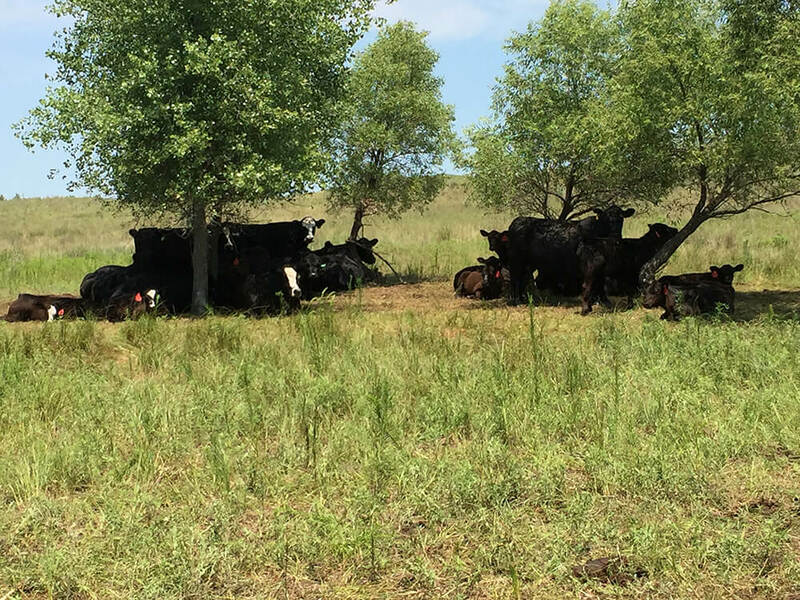 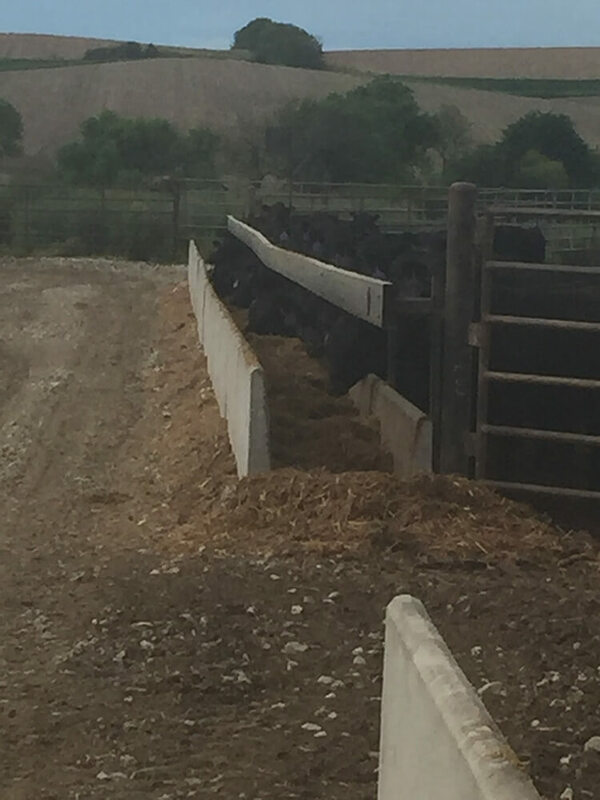 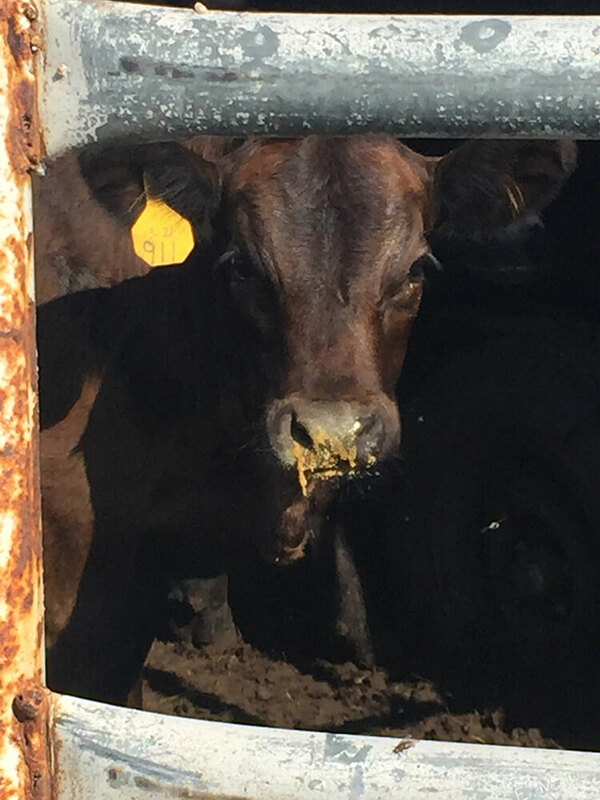 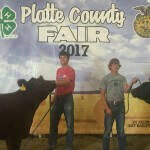 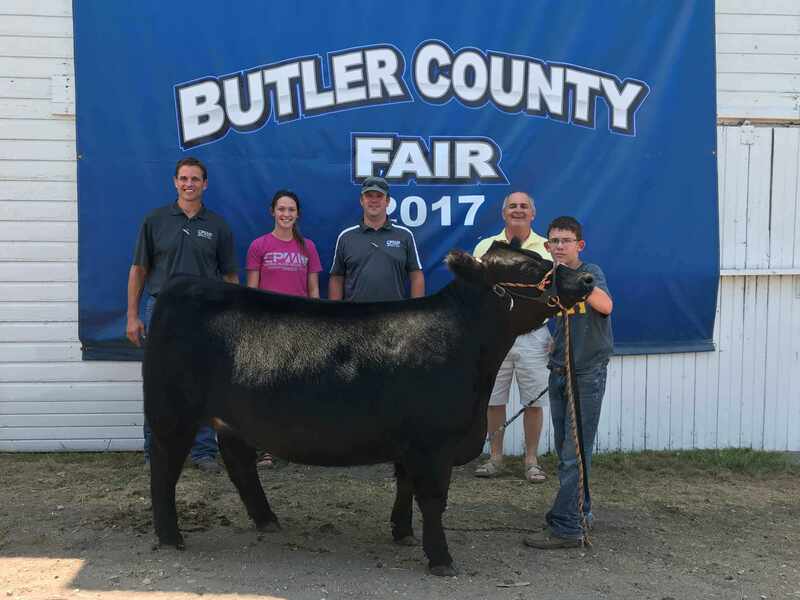 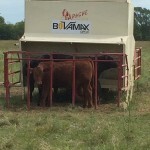 The family owns and operates Miller Cattle Company, a small diversified cow herd, where they concentrate on breeding and raising high quality show cattle. 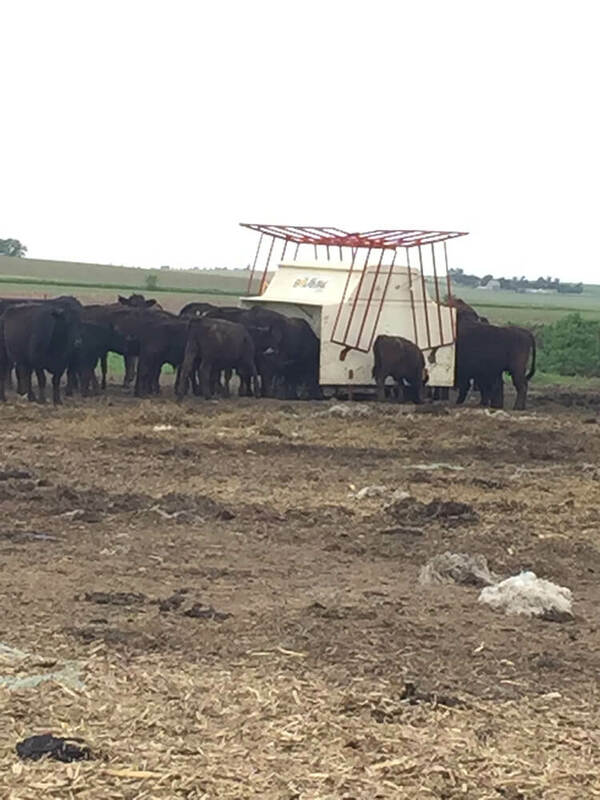 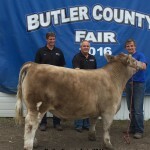 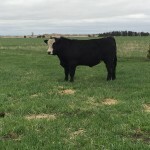 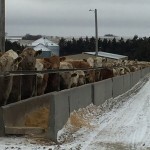 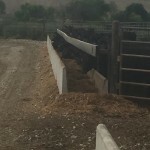 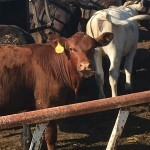 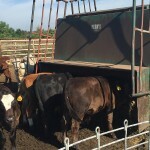 These cattle are offered for sale annually in two different online sales that take place in October and November and are also for sale privately throughout the year. 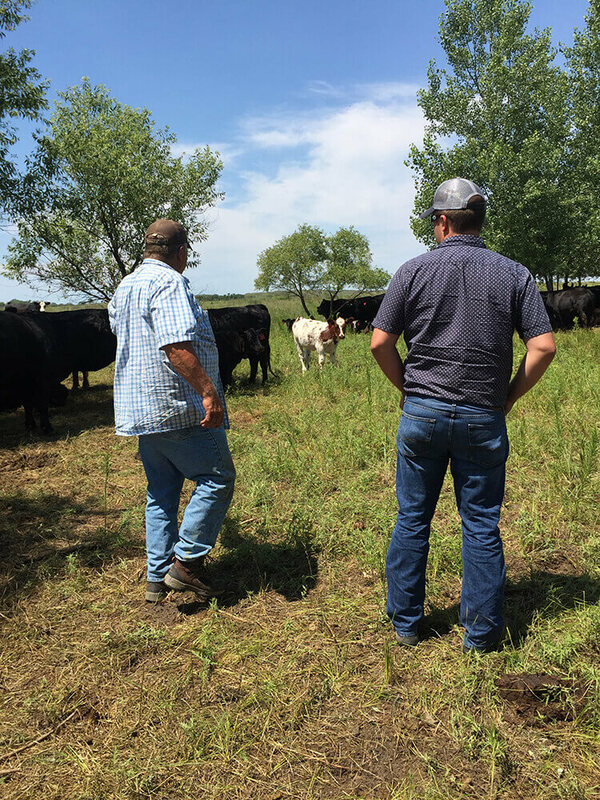 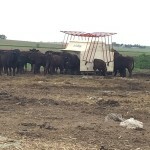 Cory grew up in Northeast Nebraska on a diversified farming operation, with row crop and hay ground as well as a commercial cow calf herd, and a feed yard where cattle were backgrounded for local feed yards. 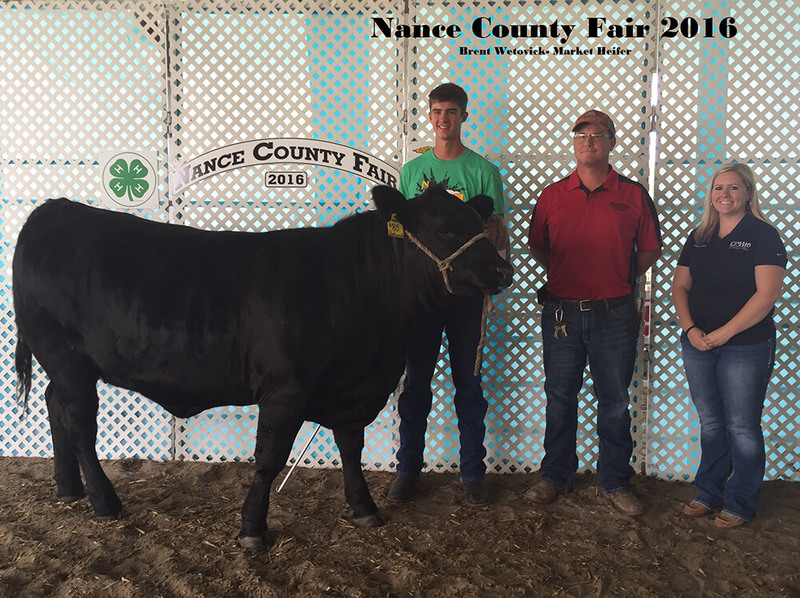 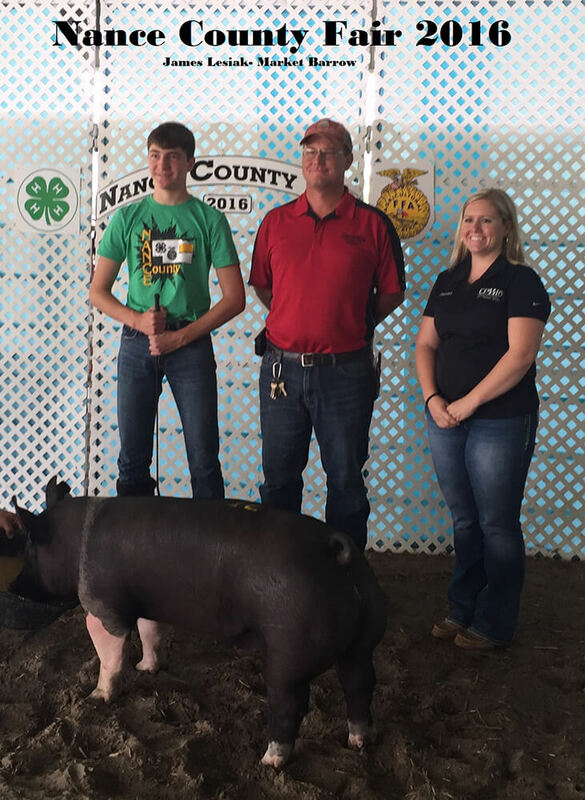 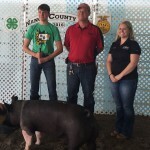 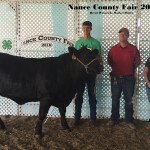 After high school he attended Northeast Community College in Norfolk, NE and Oklahoma Panhandle State University in Goodwell, OK where he was a member of the livestock judging teams. 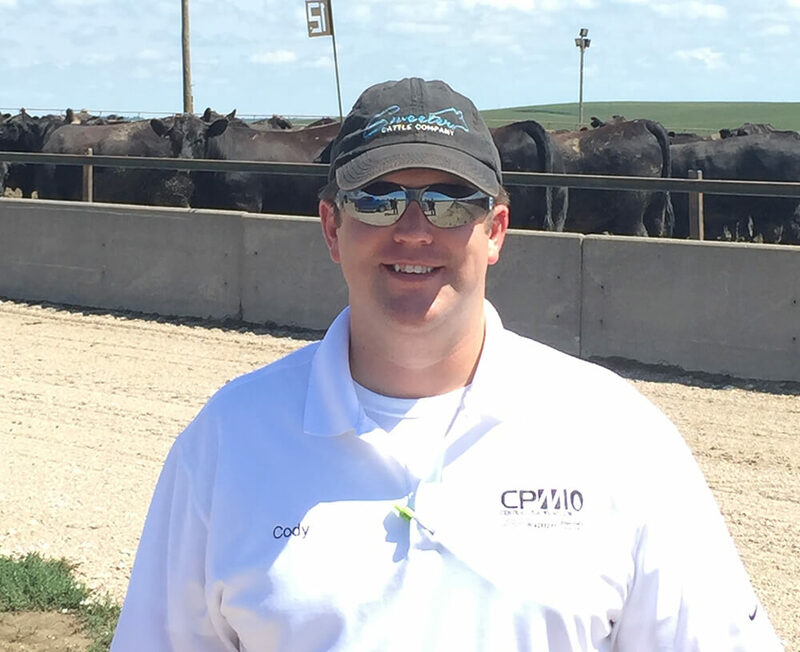 After college Cory moved back to Nebraska and started his career in the Animal Health industry. 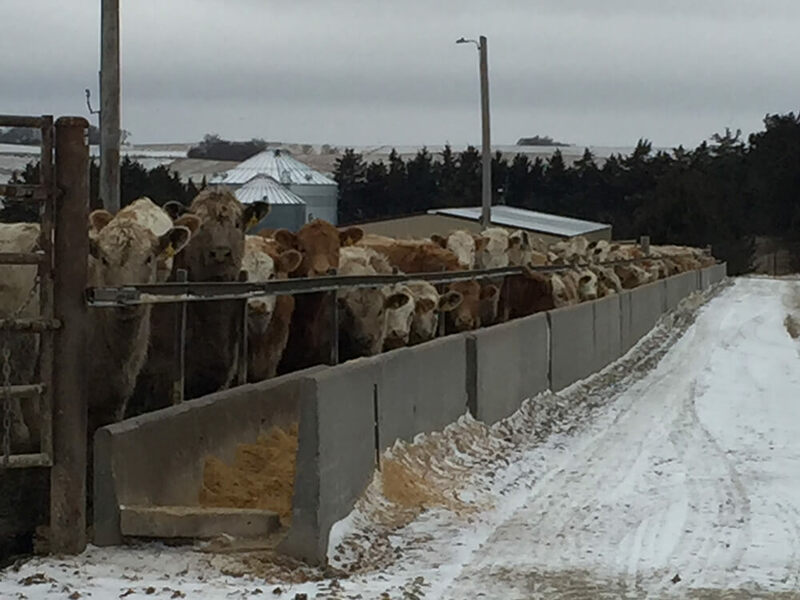 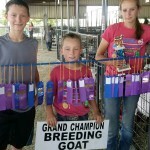 For nine years he worked as a Territory Manager for Lextron Animal Health in Southeast Nebraska and Northeast Kansas. 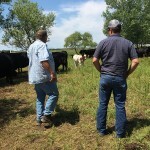 He then worked for ADM Alliance Nutrition as a Sales Rep, and after four years with them, he then took a position with Diamond V Mills as a Beef Specialist in Nebraska and surrounding states. 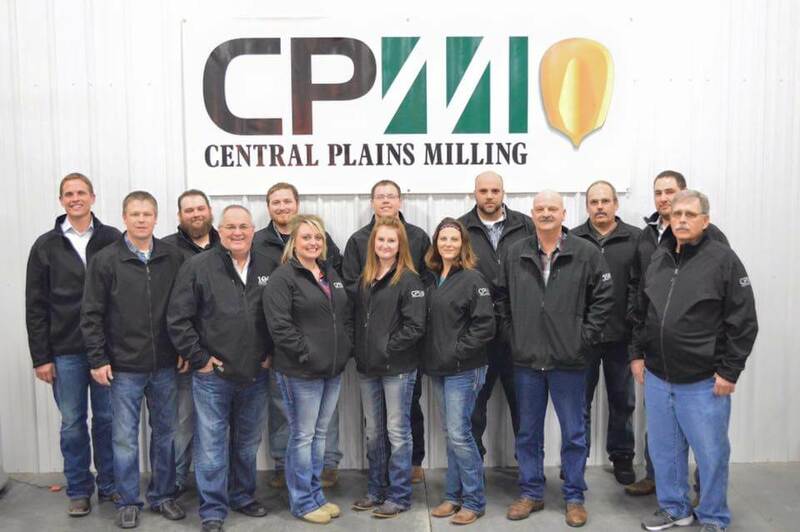 It was while he was with Diamond V that he began working with Russ Vering and Central Plains Milling, where he is now the Sales Team Leader.